1. Amino silicone oil can make the hair softer, smoother, shinier, significantly reducing combing force and antistatic, washable when used in high-level hair care cosmetics. 2, It can make the cotton, wool, linen, silk and other fabrics fabric softer, smoother and elastic. So this product is an ideal material for the production of high-grade hair care cosmetics and soft fabric finishing agents. 3. It can polish and protect for wood, leather furniture. 4. Other applications to be developed. 1.In shampoo and hair care cosmetics, firstly amino silicone oil should be emulsified into amino silicone oil emulsion with zwitterionic or non-ionic surfactant, The concentration is about 0.5 to 1 % for the hair shampoo, hair conditioner, baking oil, mousse and other hair care cosmetics. 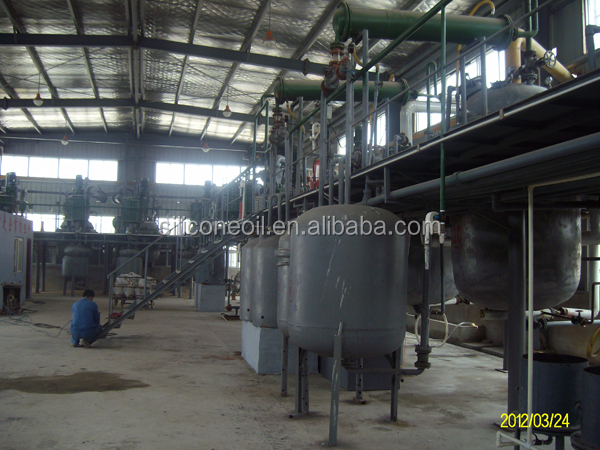 JNT-100 amino silicone emulsion is already good emulsifying silicone emulsion can be added directly. 2, It can be used for soft finishing agents for cotton, wool, linen, silk and other textile, and also should be emulsified before using. The concentration is depending on fabrics and finishing techniques requirements. 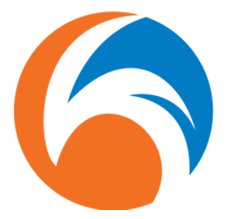 Generally it is about 0.3 to 1 % ( solid content ) can be added . It will be surface crust or crosslinking when it expose outside a long time, it has a a tendency to change viscosity or crosslinked when it mixed with acid or alkali. It is unsuitable for processing white or light-colored fabric, the fabric is easy to change to yellow due to high temperatures. 1. 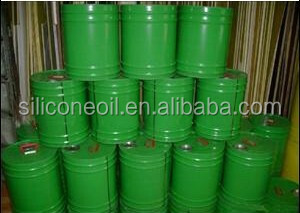 Silicone emulsion should airtight and stored in clean polyethylene plastic buckets or plastic-lined metal pail, shall not be in contact with acid, alkali. 2. Should be stored in a cool, ventilated and dry place at room temperature to 4 ~ 35 ℃, not too high or too low. 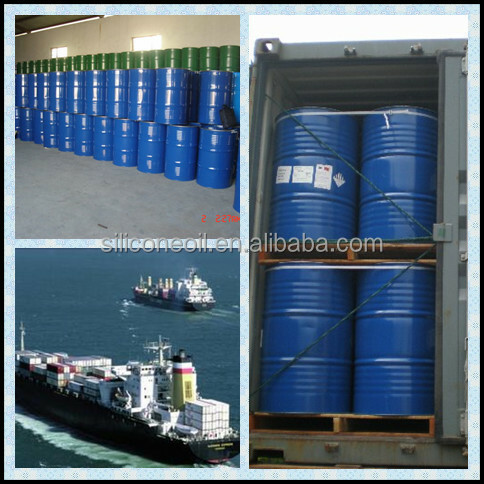 Our main products: High vacuum diffusion pump oil, Phenyl methyl silicone oils, Methyl silicone Oils, Silicone additives, Agricultural silicone surfactants, Coating Leveling Agents, Ink Leveling Agent, Food grade silicone papers, Glassine paper, Release Papers, Grease proof paper. Iota enjoy high reputation in our market for high vacuum diffusion pump oil, agricultural silicone surfactant and food grade silicone paper. 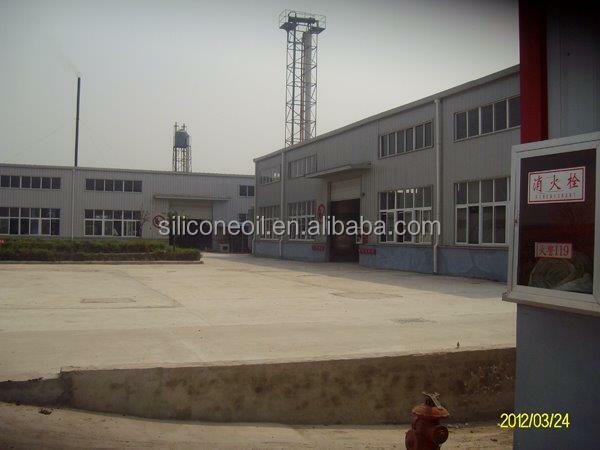 Iota Silicone Oil (Anhui) Co., Ltd was established in 2010, located in Bengbu, Anhui Province, which is the manufacturing operation of Iota Corporation Limited in China. As a member of Iota Corporation Our company covers an area of 9,000 square meters and a construction area of 12,000 square meters.